Boosting your memory is something you should be working on every day. As you get older, you will need to keep your memory up and you can do that with the best super memory boosting foods available today. There is always new research coming up about which foods are better for your memory. If you are noticing that you are becoming more and more forgetful, there are reasons this could be happening. You may not be getting enough sleep, genetics may play a factor, you may not be getting enough activity and some lifestyle changes could be causing this too. Your diet might be a part of your loss of memory too. The foods that you decide to put onto your menu will impact your memory. To boost up your memory as well as your brain functioning, you need more blood flowing into your brain. 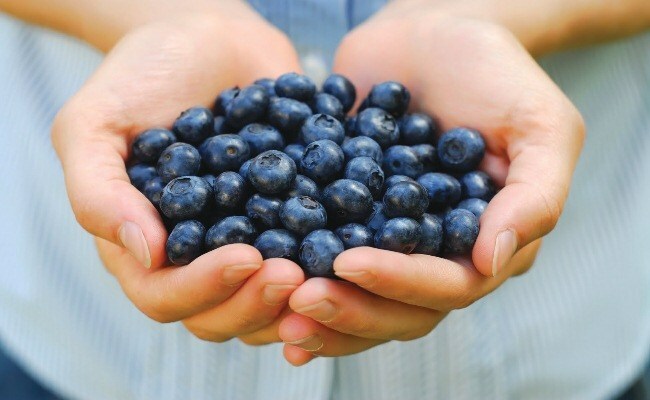 There are foods that help to get your blood flowing and these same foods protect the heart too. Many men swear by the Mediterranean Diet. Foods that are included in that diet and others will keep your brain at its peak, improve your cognitive functioning and boost your alertness as well. The first way to boost your memory is by eating more vegetables. Getting enough vegetables, such as cabbage, leafy greens and broccoli will help in boosting your memory. You can also add in collard greens and kale salads. If you have a difficult time putting more vegetables into your diet, there are some helpful tips for doing so. Add them into tortillas, stir-fry, side dishes for meats, eggs and more. There are many great tasting vegetable recipes you can make that are great for your nutrition and health. To boost your memory, you should eat more cherries and berries. The darker berries are the best for you. If you are out shopping, get some cherries, blueberries and blackberries first. These are full of anthocyanins as well as flavonoids. These both are helpful in the improvement of memory. You can easily eat more cherries and berries. You can have some as a snack, put them into a salad, add them to your cereal, make a smoothie with them or even eat them in a dessert. Eating cherries or berries every day lets you get a multitude of health benefits including boosting your memory. Make sure you are getting omega-3 fatty acids daily if you want to boost your memory. These are excellent for the health of your brain. The DHA in omega-3 fatty acids is great for boosting your memory. The DHA is the best fatty acid out there and you need more of it to keep your brain health up. Many dieticians highly recommend that you eat omega-3 fatty acids a couple of times each day. When you are lacking in memory or you need to boost your memory for any reason, fatty fish, algae and seafood will help you do that. 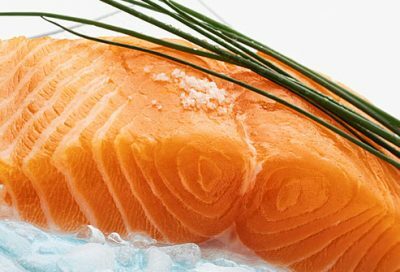 You can start by getting some herring, sardines, blue-fin tuna and salmon into your diet. Instead of eating a steak or chicken dinner, eat fish instead. Having fish a couple times each week is good for you in many ways. The best ways to make your fish is to broil, bake or grill it. Looking up recipes for salmon tacos, salads with fish in them and other similar recipes will help you to boost your memory. There are many supplements you can take for getting in fatty fish, algae and seafood nutrients. 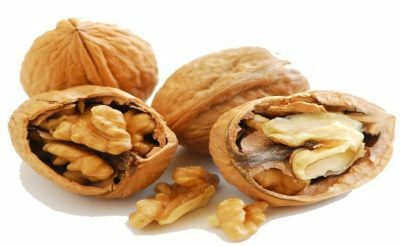 To keep up your memory, you should add some walnuts into your diet. You can add them into a salad, eat them for a snack, put them into a stir-fry or even crunch them up and add them onto some meat dishes. Walnuts are great for your memory, heart and give you other health benefits. The best super memory boosting foods are mentioned above. Make sure you are getting more of these foods starting today.